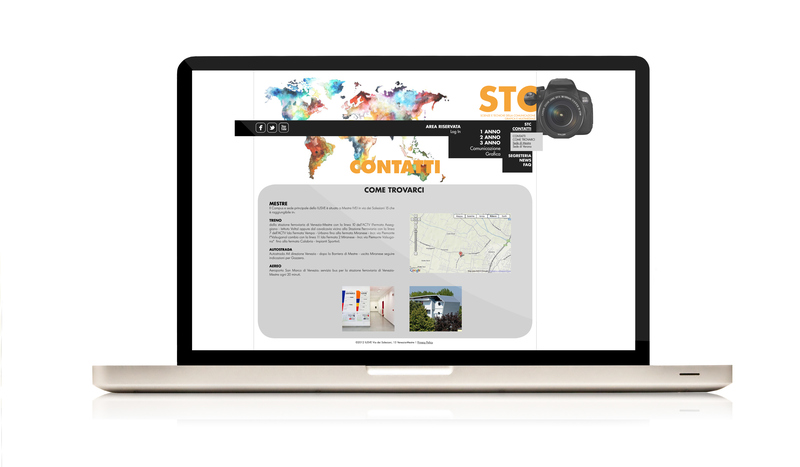 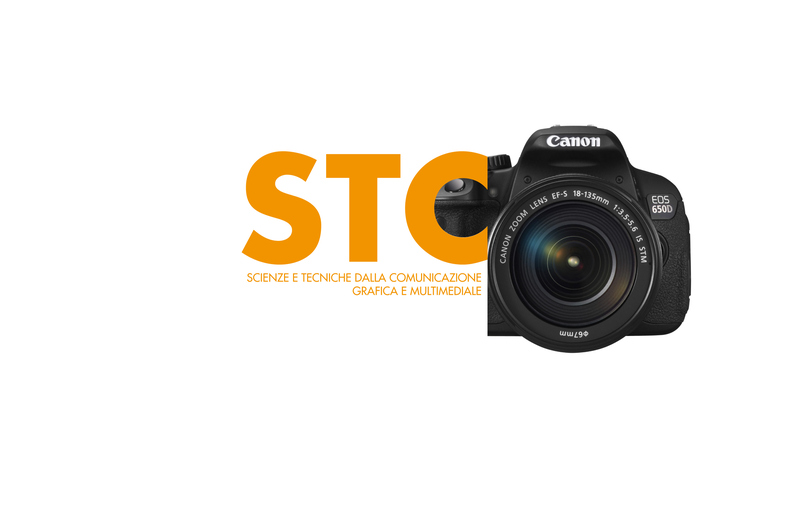 A school project about STC's logo. 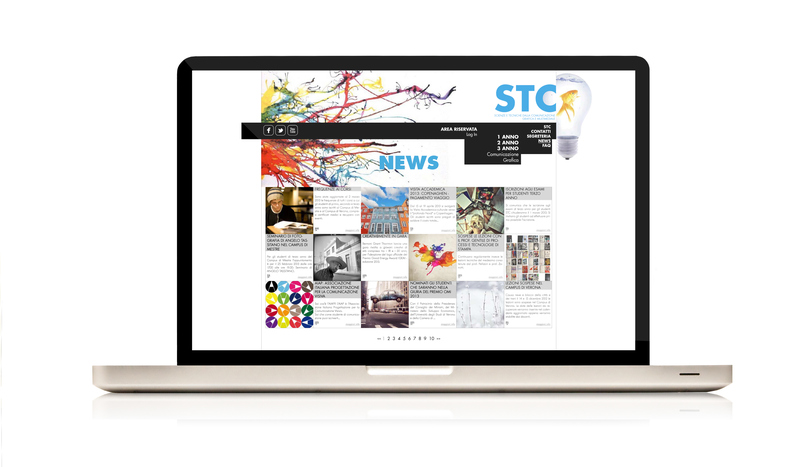 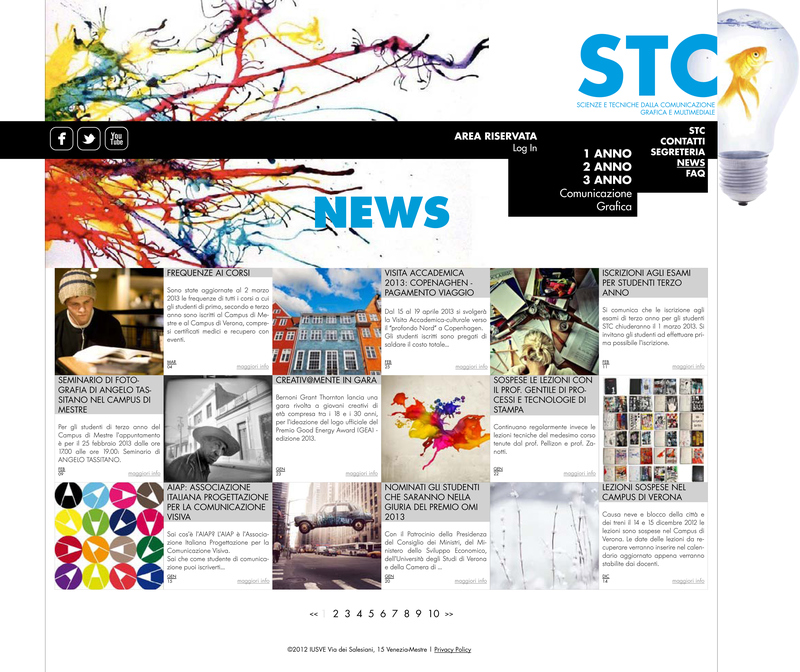 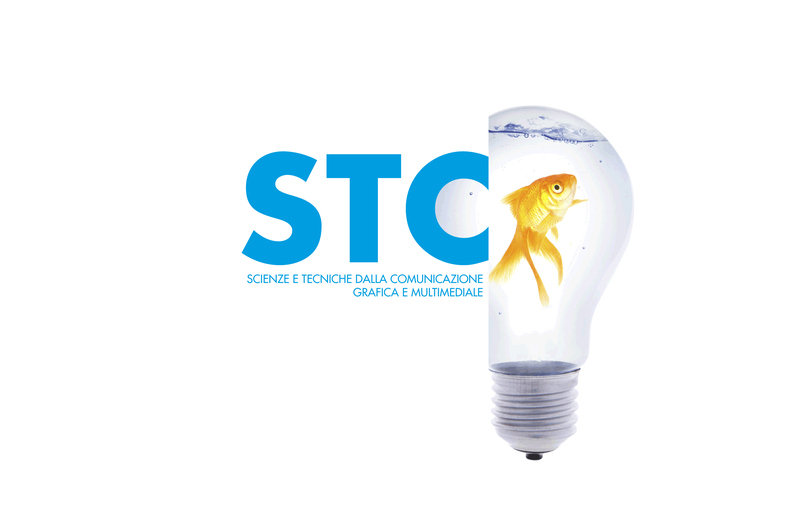 STC stays for Science and Techniques of graphic and multimedia Communication. 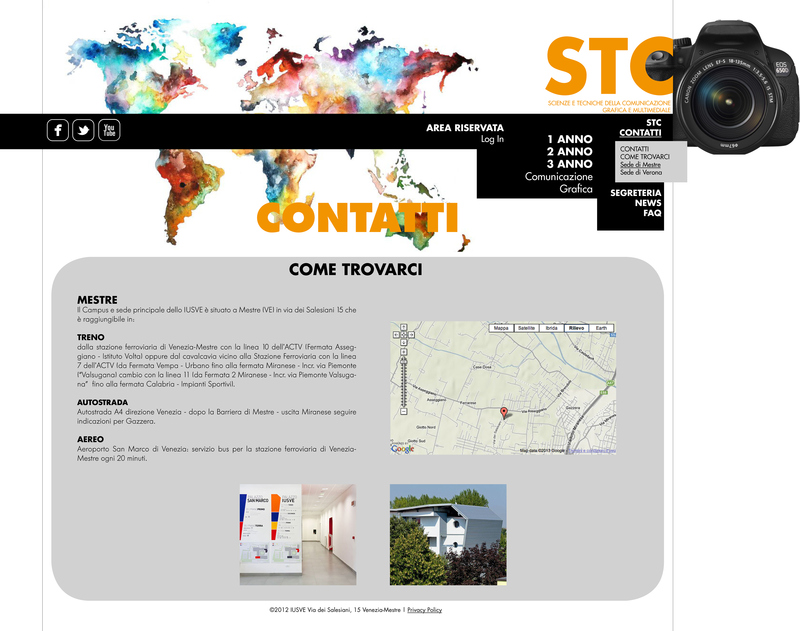 I used pictures from the web. 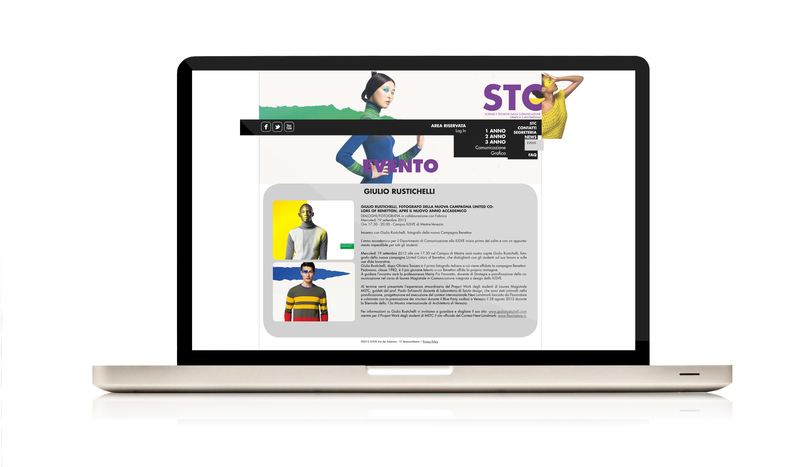 I have also developed three webpages for an hypothetical website.